‪#‎AmateAhora‬ will be presenting at the Chicago Military Academy! We will be addressing well over 150 cadets, teachers, and health aficionados. 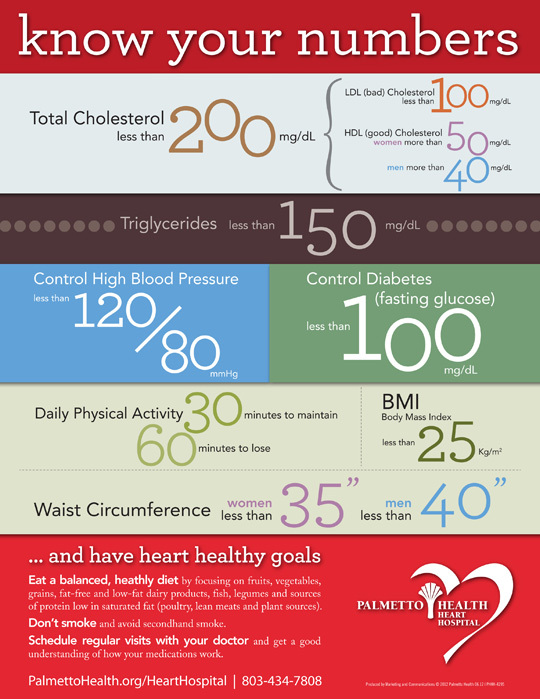 Excited to share MyHeartStory, Obesity, CHD, and Living a Healthy Lifestyle. Viva Saludable! Congenital heart anomaly is a defect in the structure of the heart and great vessels that is present at birth. Many types of heart defects exist, most of which either obstruct blood flow in the heart or vessels near it, or cause blood to flow through the heart in an abnormal pattern. Other defects, such as long QT syndrome, affect the heart’s rhythm. Heart defects are among the most common birth defects and are the leading cause of birth defect-related deaths. 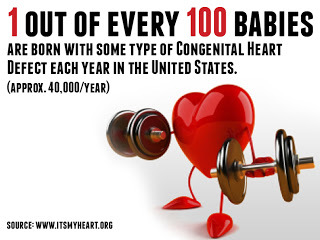 Approximately 9 people in 1000 are born with a congenital heart defect. Many defects do not need treatment, but some complex congenital heart defects require medication or surgery. 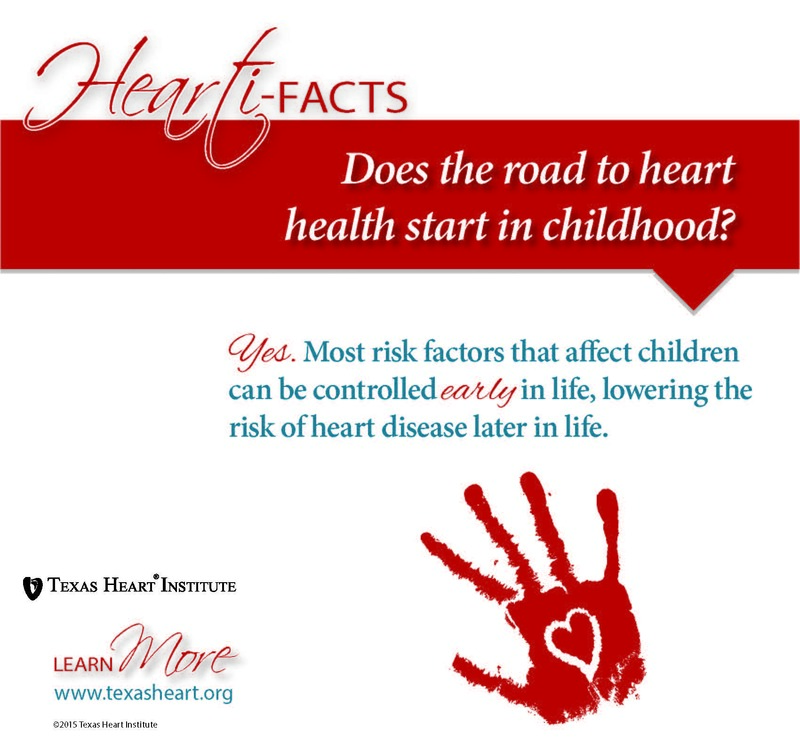 Congenital heart defects resulted in 323,000 deaths in 2013 down from 366,000 deaths in 1990. 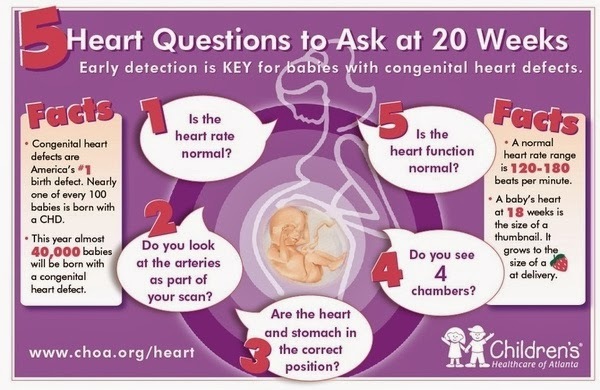 Signs and symptoms are related to type and severity of the heart defect. Symptoms frequently present early in life, but it is possible for some CHDs to go undetected throughout life. Some children have no signs while others may exhibit shortness of breath, cyanosis, fainting,heart murmur, under-development of limbs and muscles, poor feeding or growth, or respiratory infections. Congenital heart defects cause abnormal heart structure resulting in production of certain sounds called heart murmur. These can sometimes be detected by auscultation; however, not all heart murmurs are caused by congenital heart defects. May be either genetic or environmental, but is usually a combination of both. 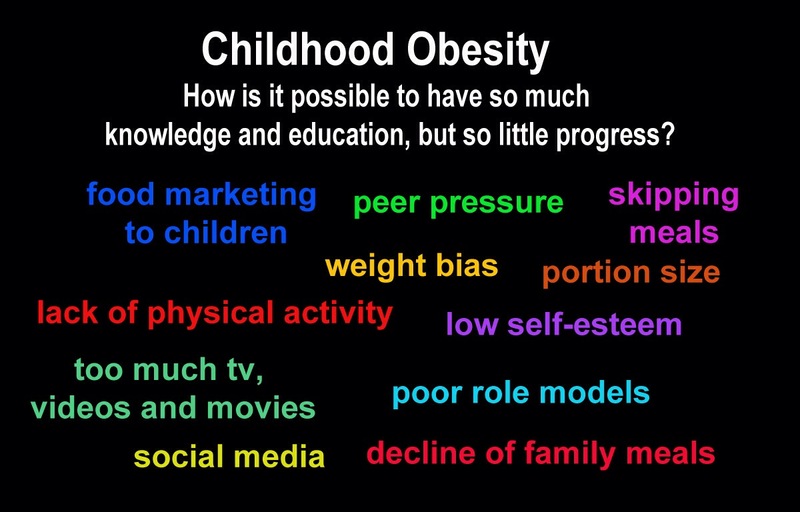 As noted in several studies following similar body mass index (BMI) ranges, prepregnant and gestating women, who were obese (BMI ≥ 30), carried a statistically significant risk of birthing children with congenital heart defects (CHD) compared to normal-weight women (BMI= 19–24.9). Although there are minor conflicting reports, there was significant support for the risk of fetal CHD development in overweight mothers (BMI= 25-29.9). Additionally, as maternal obesity increased, the risk of heart defects did too indicating a trend between BMI and CHD odds. Altogether, these results present reasonable concern for women to achieve a normal-weight BMI prior to pregnancy to help decrease risk for fetal heart defects. A distinct physiological mechanism has not been identified to explain the link between maternal obesity and CHD, but both pre-pregnancy folate deficiency and diabetes have been implicated in some studies. 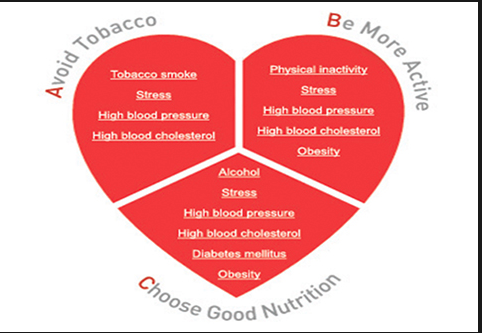 Identification of the mechanism could aid health officials to develop reduction strategies and curb CHD’s prevalence in this preventable situation. This entry was posted in ÁmateAhora | LoveUNow Education, ÁmateAhora | LoveUNow Voice For Healthy Living and tagged #AmateAhora, #GetUpMove, 4MyHeart, 90 Day Health Challenge, A Voice For Healthy Living, AmateAhora Movement, congenital heart disease, know your numbers, texas heart institute, the road to heart health starts in childhood, WomenHeart Champion. Listos Para el Reto de ÁmateAhora Spring2Primavera! ¡Inscríbete hoy! es Facil y GRATIS! Bienvenido al Reto de ÁmateAhora, Es un desafío de 90 Días PorTuSalud. 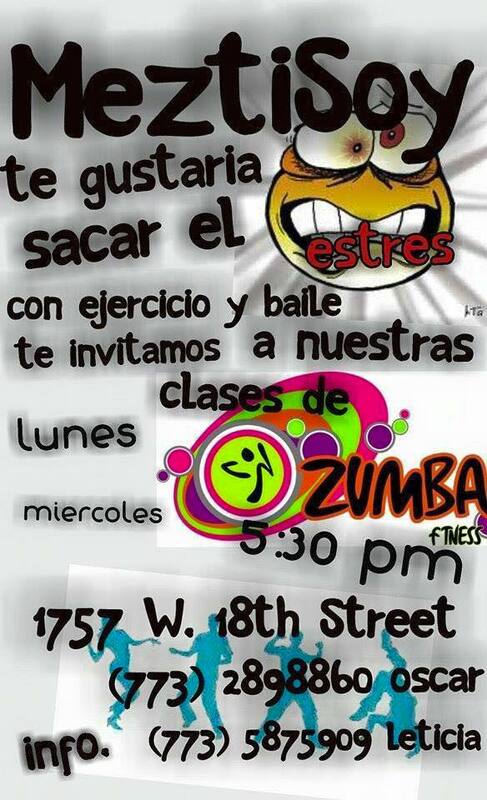 Nos reunimos mensual en el 4715 S. Ashland en MTZ Martial Arts Academy, New City/BackoftheYards, Segundo Piso. ¡Únete Al Reto! de 90Dias en esta Primavera con Ámate Ahora. Gracias por ¡Únirte al Reto! Este Miercoles 15 de Abril,a las 6:30pm. Tu declaras tu RETO y nosotros vamos anotando tu RENDIMIENTO. Te conectas con tu equipo, y como miembro del equipo publicaras tu rendimiento diario con el #AMATEAHORA en tu red social. Ojo- asegúrate de agregar cual equipo representas. Por ejemplo #AmateAhora y #PorMiCorazon o #PorMiSalud o #PorEstarEnForma o #PorMiFamilia o #PorMiDiabetes. Es un Reto! Para GANAR hay que REPORTAR tu rendimiento. Damos premios por Mejor Rendimiento y Liderazgo de Equipo! Y Tomamos muchos retratos. Hacemos un seguimiento mensual de tu análisis corporal (te quitas los calcetines para medirte), Hacemos un seguimiento de su presión arterial mensual, ofrecemos charlas de nutricion cuando asistes a nuestras reúnones mensuales donde invitamos a los expertos en temas de salud. Cuentan tambien con Leticia Madrigal Psicóloga de Rendimiento y la Dr. Estella Hernandez, MD. Nutrimedicos también recibies una mini-consulta con la Dra. Estella Hernández MD especialista en Metabolismo y Control de Peso en la clinica Nutrimedicos 1743 W. 18th Street. Patricipas por 40 minutos con el entrenador Oscar Reyes de ZUMBA y gracias a Fernando Martinez CEO de MTZ MARTIAL ARTS ACADEMY en New City en el 2ndo piso tenemos su espacio fabuloso donde cuentan con nuestro asesoramiento, exámenes y ejercicio (trae zapatos de cardio)! This entry was posted in AmateAhora Campeones De Salud | Health Champions Challenge, ÁmateAhora | LoveUNow Voice For Healthy Living, Go Team Amate Ahora… and tagged #AmateAhora, #AmateAhoraCampeonesDeSalud, #GetUpMove, 90 Day Health Challenge, A Voice For Healthy Living, ÁmateAhora Spring2Primavera!, ¡Inscríbete hoy! es Facil y GRATIS!. Thanks to WomenHeart, insisting she see a Cardiologist, they saved her life. Fall 2014 she was first detected with a Heart Murmur, later diagnosed with Valvular Regurgitation aka “Leaky Valves”. It’s a condition where the valves don’t close properly making her heart work harder. Now Leticia has her own heart story. Speaking as a caregiver and advocate now patient heart champion. Leticia Madrigal MA, National Spokesperson for WomenHeart teamed up with a stellar lineup including a bilingual Cardiologist, Fitness Instructor, and bilingual Blood Pressure Screener for the HeartOfFitnessTour para La Mujer Hispana all in the name of Heart Health thanks to Burlington. Leticia Madrigal creates a culture of leaders causing leaders. 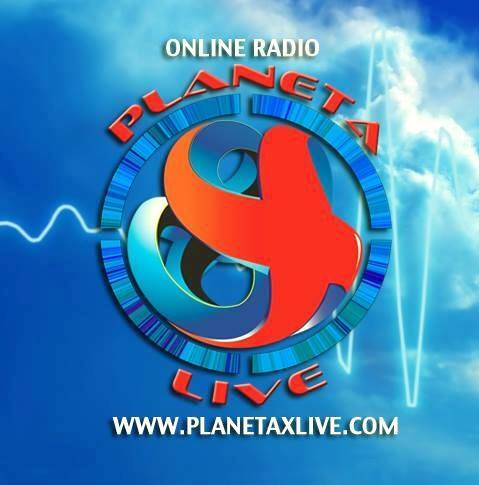 Creating the experience of power and peace of mind by coming to terms with our health. Mobilizing healthy families and workforce at an individual, organizational and community level to be proactive worldwide. 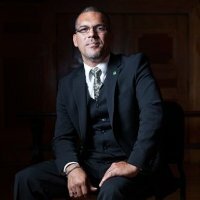 Is the Principal Industrial/Organizational Psychologist at Madrigal Consulting; Founder and CEO of ÁmateAhora, Voices for Health. 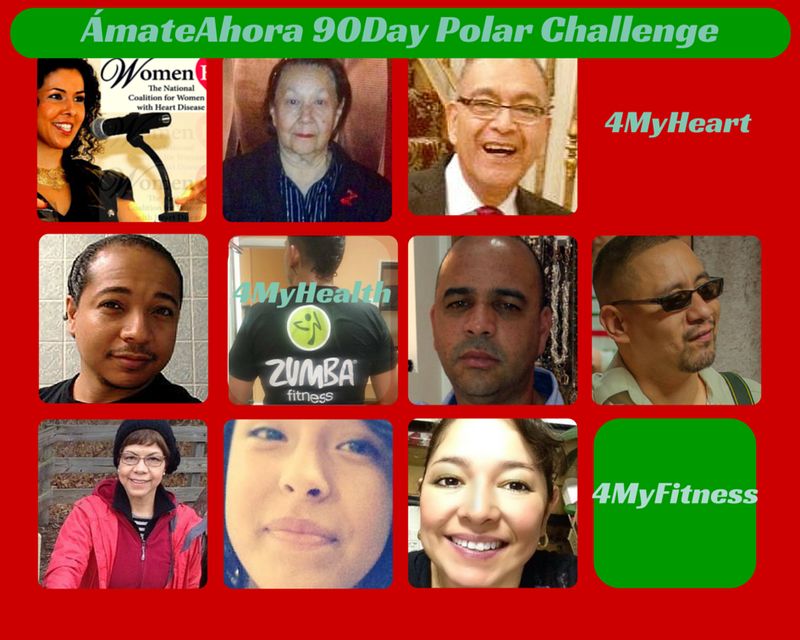 This entry was posted in ÁmateAhora | LoveUNow Warm Wishes and Acknowledgement, ÁmateAhora |LoveUNow Leadership and tagged #AmateAhora, #AmateAhoraCampeonesDeSalud, 4MyHeart, 90 Day Health Challenge, A Voice For Healthy Living, Acknowledgement, Amate Ahora Health Expo, Thank you. This entry was posted in 03 March – Colorectal Cancer Awareness Month, AmateAhora Campeones De Salud | Health Champions Challenge, ÁmateAhora | LoveUNow Education, ÁmateAhora | LoveUNow Voice For Healthy Living, ÁmateAhora |LoveUNow Leadership and tagged #AmateAhora, #AmateAhoraCampeonesDeSalud, #ednarodriguez, 4MYFAMILY, 4MYFITNESS, 4MyHeart, 4MyHeath, 90 Day Health Challenge, A Voice For Healthy Living, actsofred, AmateAhora Movement, Anabely Díaz-Cabada- JOVEN Y EXITOSA, ‪#‎entrenosotrasprogramaderadio‬, ‪#‎InnovacionVida‬, diainternationaldelamujer, Edna Rodriguez y Liseth Cordero- ALMA Y ESPIRITU, Imelda Rodriguez- DINERO, Isis Macedo- INTERRELACION PERSONAL, Leticia Madrigal, MA- ÁMATEAHORA, Nenci Rodriguez- EMPRENDEDORA, Tania Mendoza y Silvia Vivero- VALÓRATE HOY. Vote for Estella Hernandez, Today. 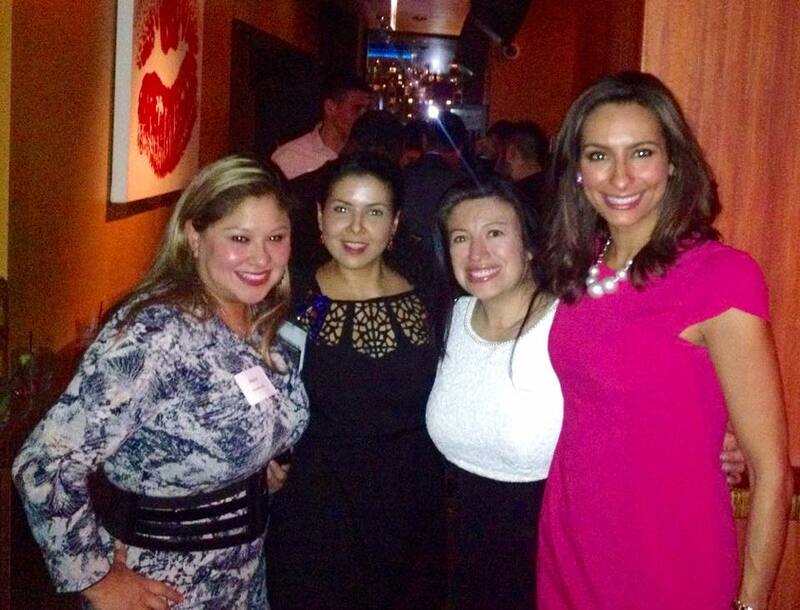 Extra Special Thanks to Dr. Estella Hernandez MD from NutriMedicos! She has blessed us with her continuous generosity helping the ÁmateAhora Movement help the millions living with disease and the million more who are at risk. ÁmateAhora wants to continue developing relationships with organizations like NutriMedicos that are committed and willing work with ÁmateAhora to elevate a sense of urgency around chronic disease. Patient care, patient empowerment, caregiver support, and inspire overall healthy living; educating families about the prevention, management of chronic disease and cause people to take action for their health. We @joinAmate thank Dr. Estella Hernandez, MD Family Physician, Bariatric, Metabolism and Weight Management Specialist, Practicing Functional Medicine. for your generous andmost valued support. Please join us in acknowledging her work by voting for Estella Hernandez as La Raza Mujer Destacada. On behalf of ÁmateAhora we thank you for vote. Agradecimiento especial para la Dra Estella Hernández MD de NutriMedicos ella nos ha bendecido con su continua generosidad ayudando al Movimiento de ÁmateAhora. Juntos ayudamos a los millones que viven con enfermedades y los millónes más que están en riesgo. ÁmateAhora quiere seguir desarrollando relaciones con organizaciones como NutriMedicos que están comprometidos y dispuestos a trabajar en esta misión. Para elevar un sentido de urgencia de nuestra salud especialmente de las enfermedades crónicas. La atención al paciente, dar apoyo para los cuidadores de los pacientes, e inspirar la vida sana en general; educar a las familias sobre la prevención y manejo de enfermedades crónicas y asistir a la comunidad a tomar medidas para su salud. 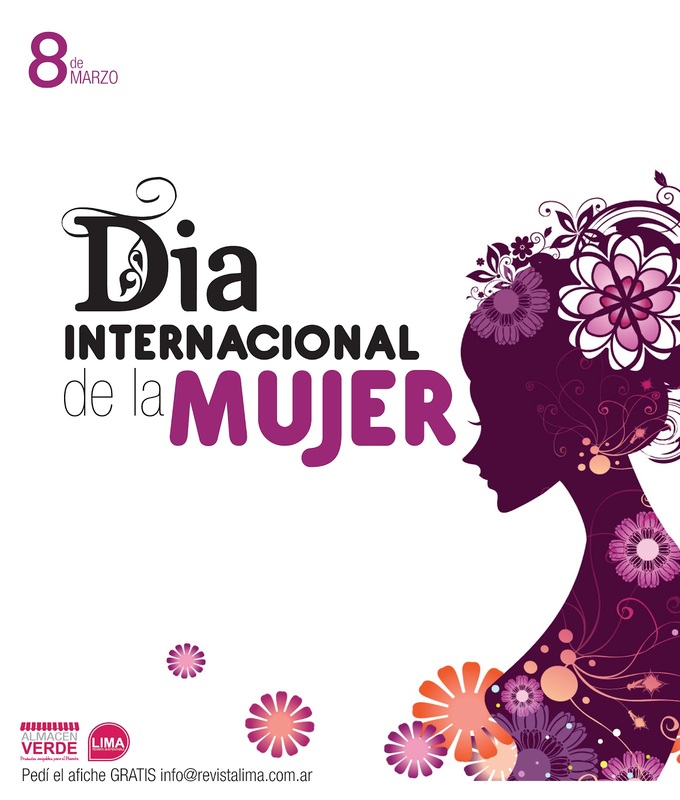 Nosotros @joinAmate damos gracias a la doctora Estella Hernández, MD Family Physician. Especialista Bariátrica, Metabolismo y Peso. Ella practica Medicina Funcional. Mil gracias por su apoyo tan generoso y valioso tiempo. Por favor, únase con nosotros en el reconocimiento de su trabajo al votar por Estella Hernández como Mujer Destacada, La Raza. En nombre de ÁmateAhora te damos gracias por votar. This entry was posted in ÁmateAhora | LoveUNow Voice For Healthy Living, ÁmateAhora | LoveUNow Warm Wishes and Acknowledgement, ÁmateAhora |LoveUNow Leadership and tagged #AmateAhora, A Voice For Healthy Living, AAR & Associates, Acknowledgement, AmateAhora Movement, Andrew Sund, Arabel Alba Rosales, CEO, Dra. Estella Hernandez MD, General Manager, Gift of Hope Organ and Tissue Donor Network, Illinois Hispanic Chamber of Commerce, Jimena Catarivas Corbett, La Raza Newspaper, Letty Velez, Manager of Hispanic Affairs, MujerDestacada, Omar Duque, President, Raiza Mendoza, St. Augustine College, Velez Enterprises. Extending a Warm Hug and Acknowledgement to our Sponsors, for Spearheading ÁmateAhora with us. May we have a Grand 2015. Gracias a nuestros generosos patrocinadores, Nutrimedicos, Estella Hernandez y Carlos Martinez. http://www.nutrimedicos.com/ Conozcan a la Dra. 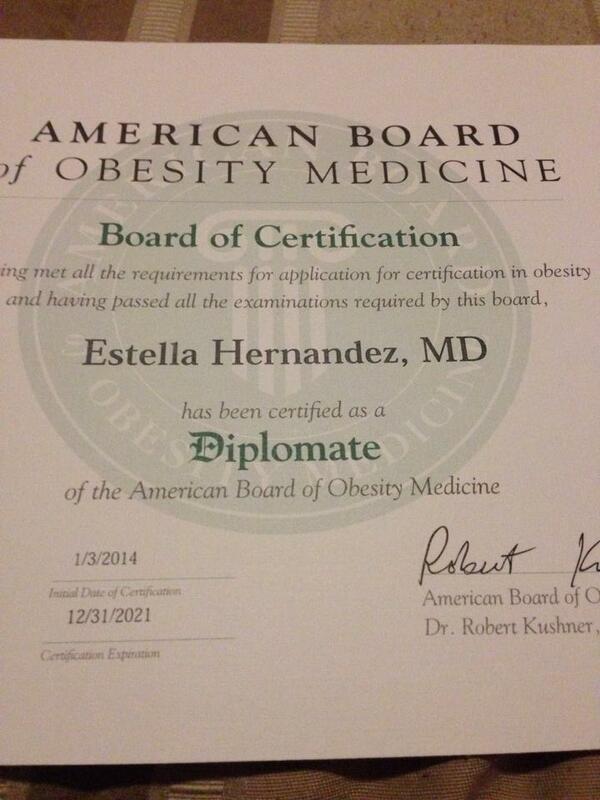 Estella Hernandez MD especialista en Metabolismo y Control de Peso en 1743 W. 18th Street Nutrimedicos. Nos reunimos esta semana para planificar nuestro Expo Anual de Salud con ÁmateAhora Otoño 2015, Nuestros Retos de Salud con ÁmateAhora cada 90 Dias (mensual), Clases de ZUMBA (semanal), Correr Por Causas, Abogar por pólizas de Salud, etc. Thanks to our generous sponsors, Nutrimedicos, Dr. Estella Hernandez MD and Carlos Martinez. Meet Dr. Estella Hernandez MD specialist in Metabolism and Weight Management at 1743 W. 18th St. Nutrimedicos, http://www.nutrimedicos.com/. 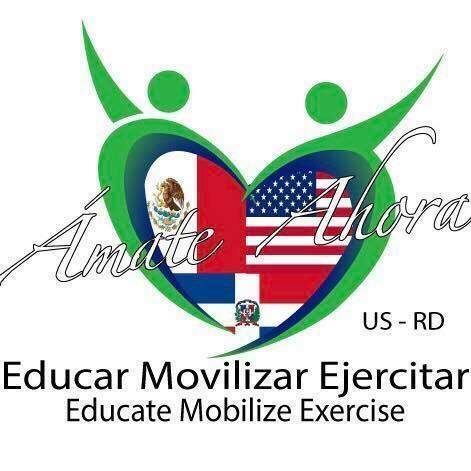 We met this week to plan our Annual Health Expo with ÁmateAhora Fall 2015, Our ÁmateAhora 90 Day Health Challenges (monthly), ZUMBA Classes (weekly), Running for Causes, Advocate for Health Policies, etc. Fuerte abrazo por todo el apoyo que nos dan año tras año, nuestro agente fiscal 501c3, Eighteenth Street Development Corporation, Alejandra Alvarado y Gerry Alvarado- Geralex, Alexis Esparza- ED at ESDC, y la Directiva Ejecutiva. http://www.eighteenthstreet.org/ Alex Cabrera- Lalo’s on Maxwell & La Taberna Tapas on Halsted, Rey Rivera- CSI3000, Antonio R. Guillen- Wintrust, y mas. Gracias especial a Benjamin Modragon y el Chef Enrique Cortes por todo su apoyo y alimenacion. Big hug for all the support you give us year after year, as our fiscal agent 501c3, Eighteenth Street Development Corporation (ESDC), Alejandra Alvarado Alvarado and Gerry Geralex, Alexis Esparza ED at ESDC, and Executive Directors. http://www.eighteenthstreet.org/ Alex Cabrera Lalo’s on Maxwell & La Taberna Tapas on Halsted, CSI3000 Rey Rivera, Antonio R. Guillen Wintrust, and more. Special thanks to Benjamin Modragon and Chef Enrique Cortes for all your support and tasty food. Thanks to Apple Midwest Express Cargo/The Midwest for sponsoring sound, music, and entertainment. For the grand opportunity in co-managing the team ÁmateAhora LatinosUnited Adult Baseball League. And the opportunity to promote healthy families by way of sports during the spring and summer. Gracias al Mariachi Chavez y Daniel Casillas, Singer Fantasia, Dana Butler de Irma Ruiz Elementary con su coro y baile, por brindar canciones para nuestros eventos. Gracias a nuestro Coach Oscar Reyes de ZUMBA, por ofrecer su tiempo y entrenamiento semanal. Thanks to our Coach Oscar Reyes ZUMBA, for offering his time and weekly training. Thanks to Meztisoy Pilsen, Sonia Yanez, Victor Perez, Ricardo Concha for their fabulous space where we host our training, metrics and exercise! 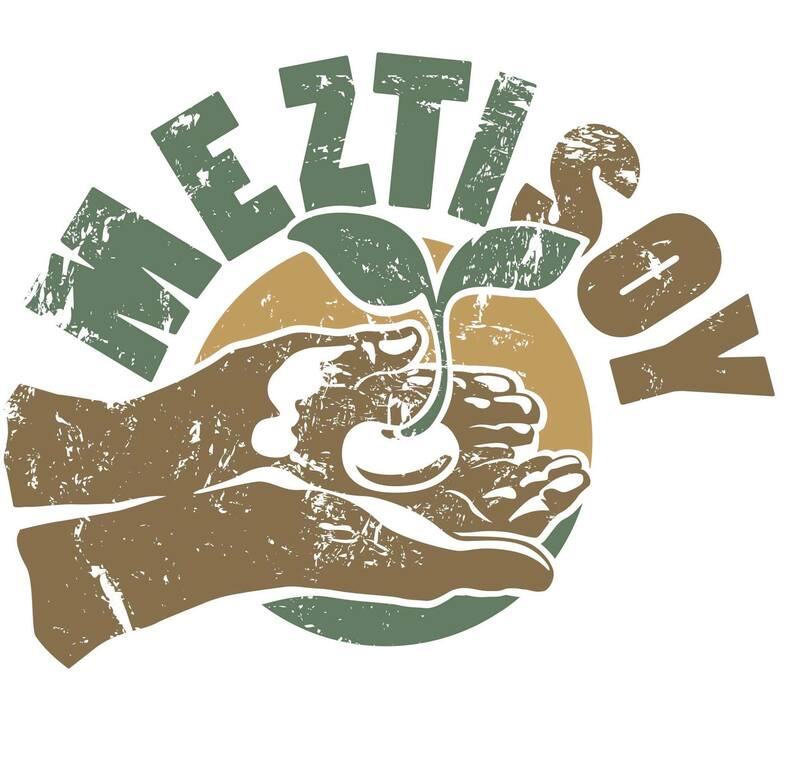 Mil gracias a Meztisoy Pilsen, Sonia Yanez, Victor Perez, Ricardo Concha por su espacio fabuloso donde hospedan nuestros entrenamiento, exámenes y ejercicio! Gracias Israel Vargas, MATD, Asistente Provost de la Universidad Roosevelt, por ofrecer ayuda en obtener un lugar para nuestro expo de salud, otoño del 2015 y la selección de ÁmateAhora como socio comunitario para su programa de mentores. Este programa facilita las relaciones de tutoría entre estudiantes de Roosevelt y líderes de organizaciones comunitarias sin fines de lucro del área. 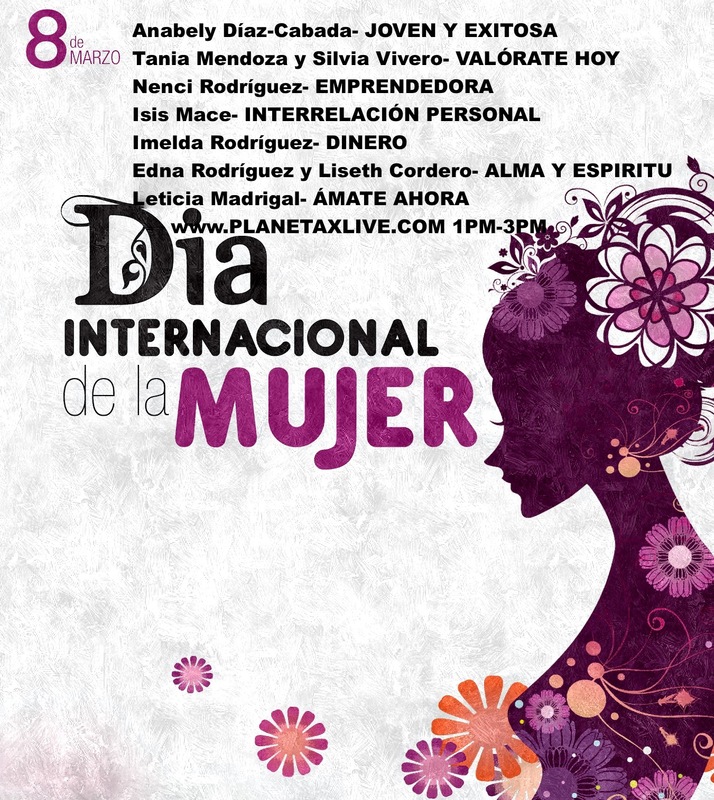 Gracias Seona Marshall por participar y ser nuestra distingida estudiante. This entry was posted in ÁmateAhora | LoveUNow Warm Wishes and Acknowledgement and tagged #AmateAhora, #AmateAhoraCampeonesDeSalud, 4MYFAMILY, 4MYFITNESS, 4MYHEALTH, 4MyHeart, 90 Day Health Challenge, 90 Health Challenges, A Voice For Healthy Living, Acknowledgement, Amate Ahora Health Expo, AmateAhora Health Expo, AmateAhora Movement, apple cargo express midwest, assistant provost israel vargas matd, Carlos Martinez, CSI3000, Dana Butler, DOT PRESS, Dr. Estella Hernandez, Eighteenth Street Development Corporation, ESDC, GeraLex, Gracias, Irma Ruiz Elementary, israel vargas, La Taberna's Tapas on Halsted, Lalo's on Maxwell, Mario Galindo from DOTPRESS.US, NutriMedicos, oscar reyes ZUMBA, Roosevelt University, singer fantasia, Thank you, www.dotpress.us, ZUMBA. 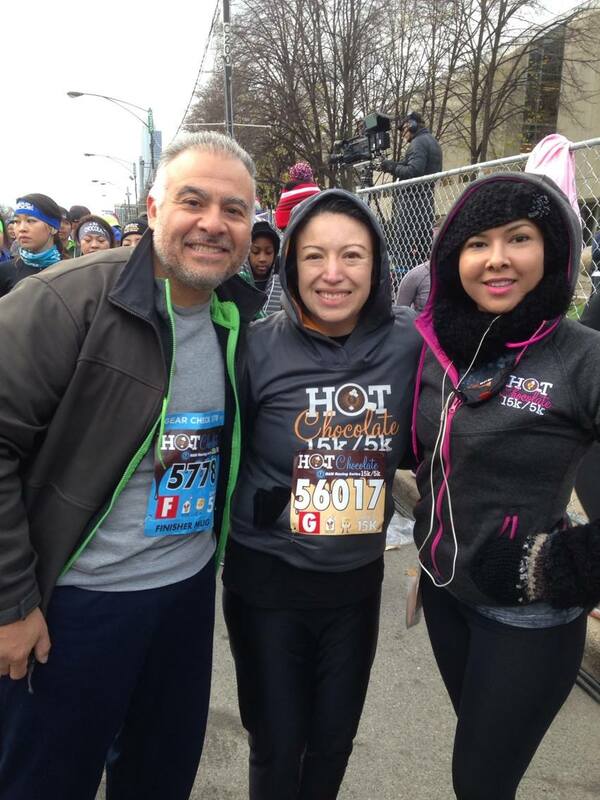 Leticia is a marathon aficionado, advocate, industrial/organizational psychologist, and caregiver. Mom a pacemaker survivor after Type2 Diabetes damaged her heart and dad passed from a Heat Stroke that led to a massive heart attack. 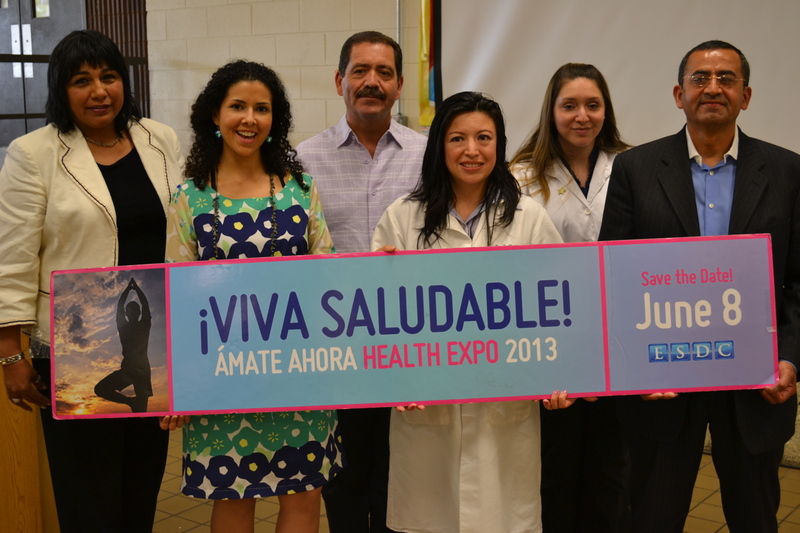 She was inspired to share their family’s story and founded ÁmateAhora, Voices for Health. She reached out to WomenHeart. Thanks to WomenHeart, insisting she see a Cardiologist, they saved her life. Fall 2014 she was first detected with a Heart Murmur, later diagnosed with Valvular Regurgitation aka “Leaky Valves”. It’s a condition where the valves don’t close properly making her heart work harder. 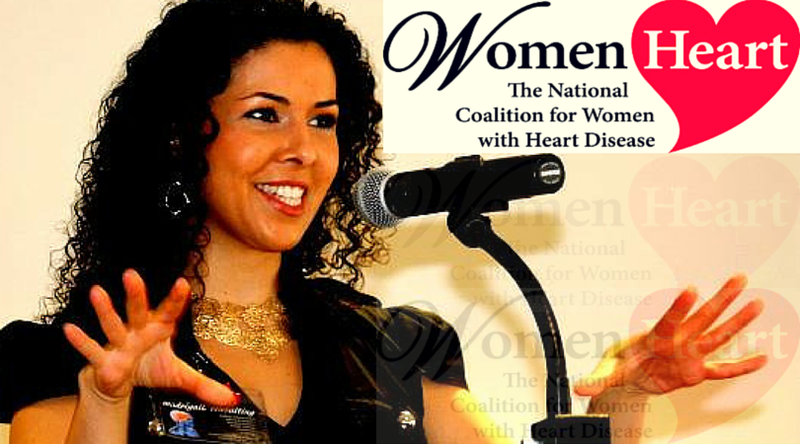 This February Leticia Madrigal MA, National Spokesperson for WomenHeart will co-lead with a Cardiologist the HeartOfStyleTours for La Mujer Hispana collaborating with BurlingtonCoatFactory. 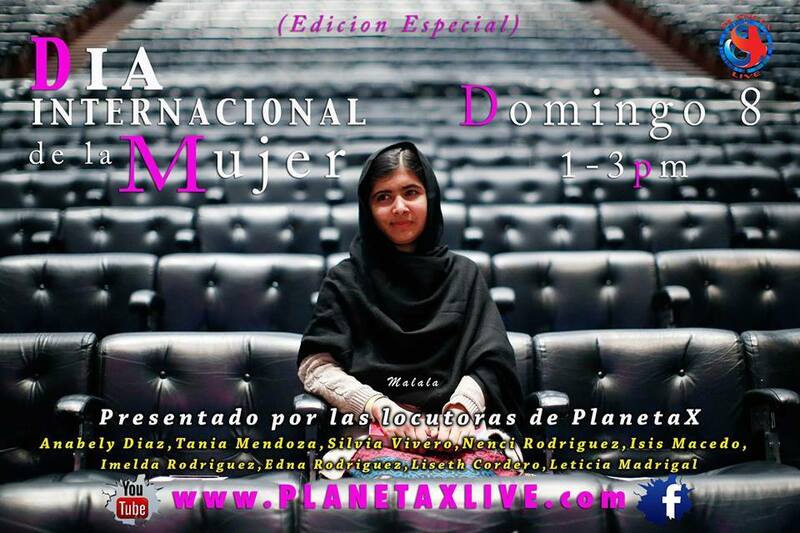 Where she will be sharing her HeartStory in Illinois, New York, Arizona and California. Stay tuned for the details. ¿Sabía usted que la enfermedad cardiaca es la principal causa de muerte entre las mujeres en Estados Unidos y que las mujeres hispanas están en mayor riesgo? Un reciente estudio indica que por lo menos el 71% de las mujeres hispanas tienen por lo menos un factor de riesgo asociado con enfermedades cardiacas. 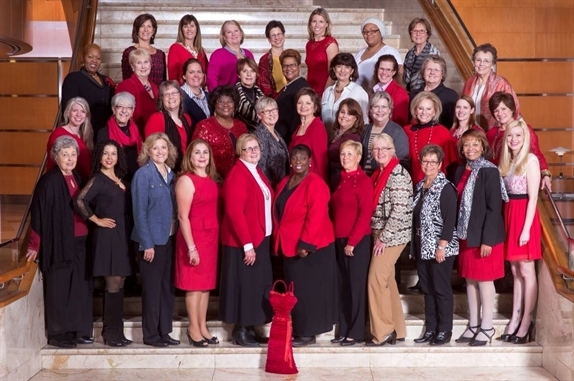 WomenHeart y el Equipo de Burlington se unen por el cuarto año consecutivo para Educar a las Mujeres sobre las Enfermedades del Corazón, la Causa Principal de Muertes en las Mujeres. En Febrero, Leticia Madrigal, MA portavoz de WomenHeart compartirá su história de corazón en Illinois, New York, Arizona and California. Síguenos atentamente para todos los detalles. 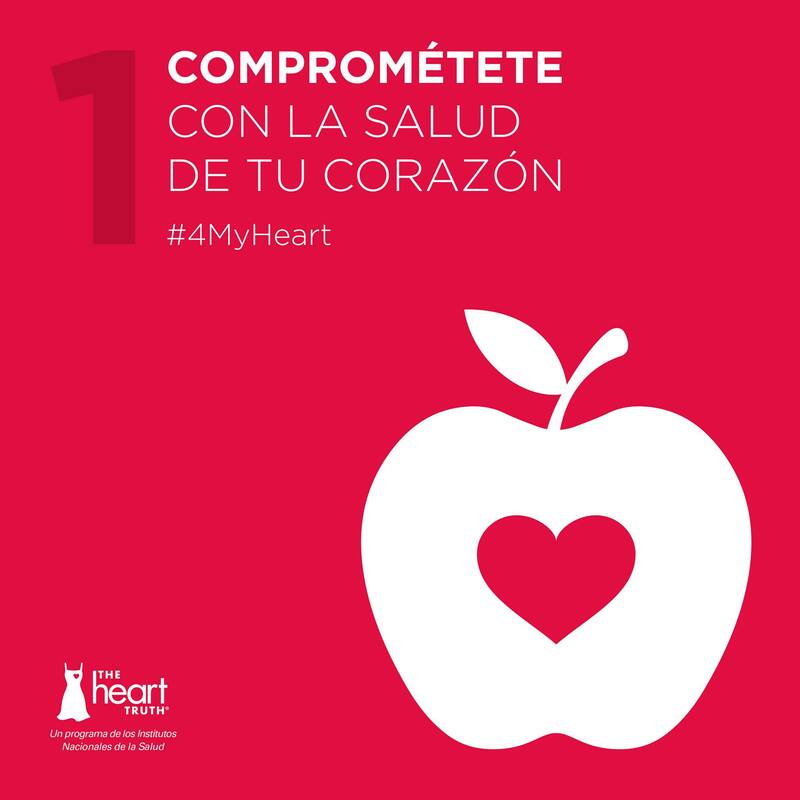 This entry was posted in 02 February - Heart Health, ÁmateAhora | LoveUNow Voice For Healthy Living, ÁmateAhora |LoveUNow Leadership and tagged #AmateAhora, #AmateAhoraCampeonesDeSalud, #GetUpMove, 4MyHeart, 90 Day Health Challenge, A Voice For Healthy Living, AmateAhora Movement, American Heart Association, BurlingtonCoatFactory., Cardiologist, caregiver, Diabetes Type2, healthy lifestyle, Heart Disease, heart murmur, HeartOfStyleTours, HeartStory, Heat Stroke, LoveYouNow, massive heart attack., pacemaker survivor, Por La Mujer Hispana, PorMiCorazon, TheHeartTruth, Tomorrow May Be Too Late, Valvular Regurgitation aka "Leaky Valves", Voices for Health, WomenHeart. ÁmateAhora is mobilizing communities to connect and collaborate raising awareness and inspiring FAMILY HEALTH transformation. Creating the space for power and peace of mind to come to terms with our health. We are voices for healthy living, patient advocacy, and empowering families to be proactive WITH THEIR FAMILY HEALTH worldwide. The annual expo lends opportunities for the exchange of ideas between patients, doctors, performance coaches, and alternative healthcare practitioners. We host 90 Day Health Challenges to continue the conversation for healthy living, we advocate and run for causes. We have a daily fitness program. Come walk, jog and run. Thank you for making a difference. Your generosity helps the Ámate Ahora Movement help the millions living with disease and the million more who are at risk. ÁmateAhora wants to continue developing relationships with organizations like you that are committed and willing work with ÁmateAhora. 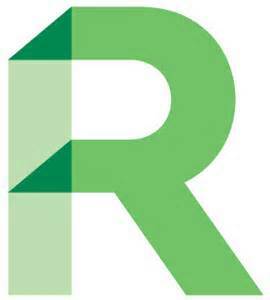 To elevate a sense of urgency around chronic disease, patient care, patient empowerment, caregiver support, and inspire overall healthy living; educating families about the prevention and management of chronic disease and cause people to take action for their health. We thank you for your kindness and most valued support.